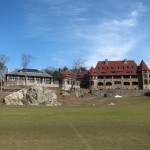 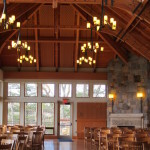 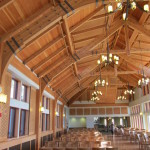 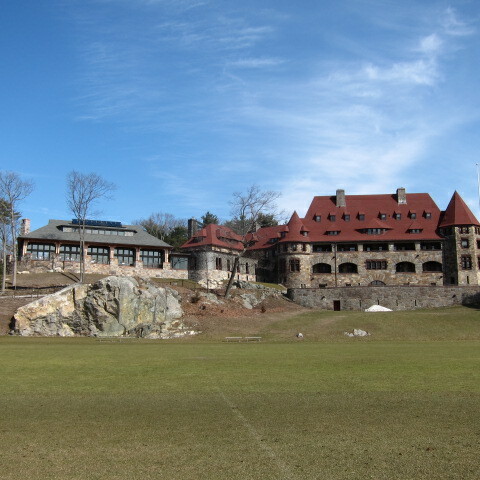 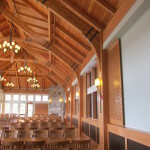 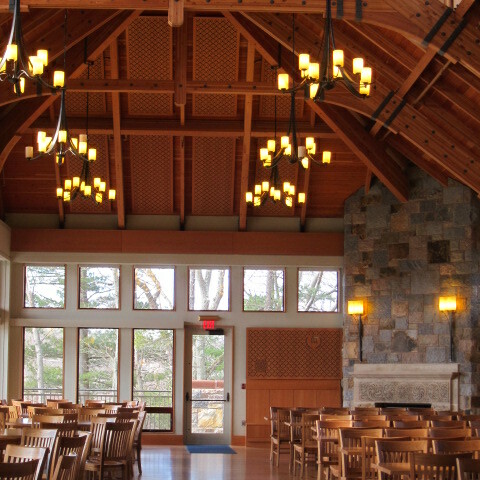 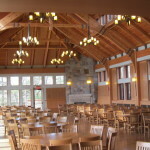 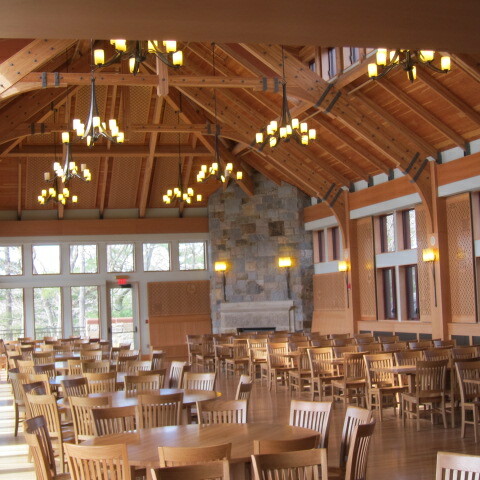 School and Library Architectural Millwork Projects | Chamberlain Companies, Inc.
Large Dining Hall addition, and sensitive connecting renovation to the Castle Building. 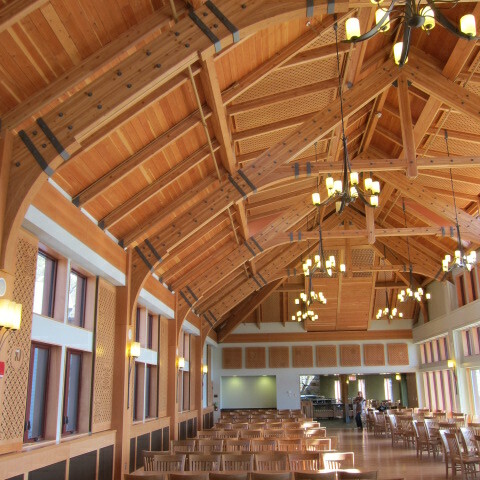 Working with general contractor Shawmut Construction, using design work completed by Architerra, the project seamlessly blended the addition with the campus’s classic 1890’s Gothic structure. 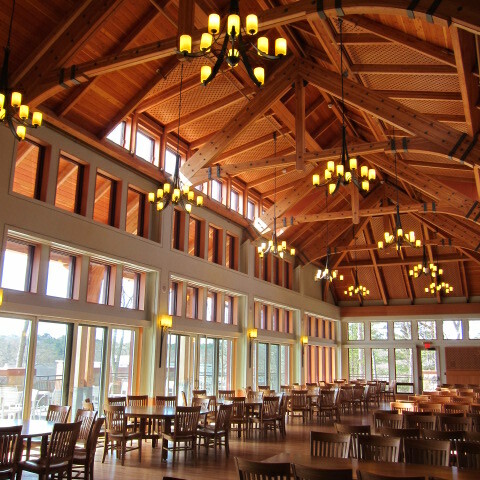 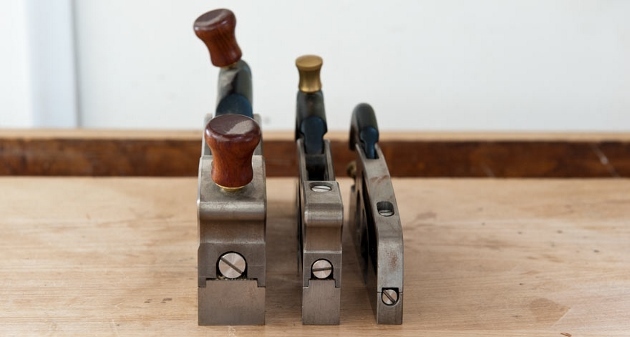 FSC European Beech was a major design element. 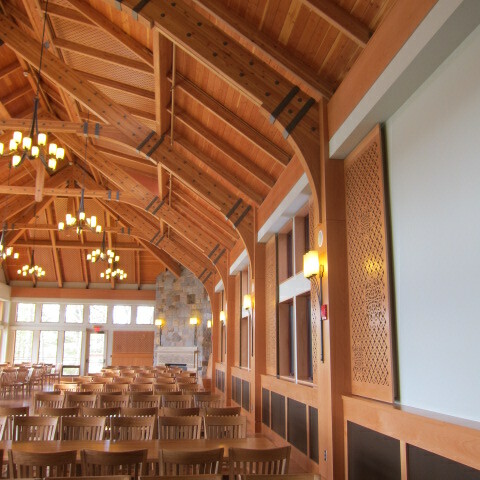 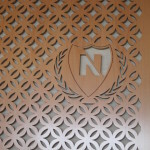 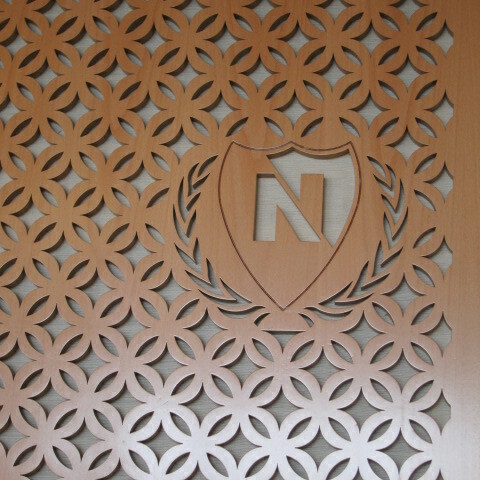 Project was LEED certified.